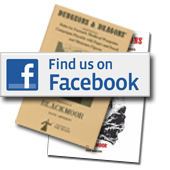 Blackmoor Castle ™ , Official Website for Dave Arneson, archived site, and in memory. All rights reserved. More information as it happens in 'Media' section under videos. 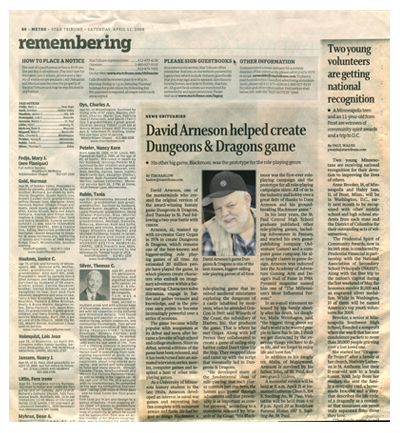 © 1967-2014 By Dave Arneson Estate & Kevin McColl, all rights reserved. Dungeons & Dragons is properly owned and copywrtten by TSR inc.
who is owned by Wizards of the Coast who is owned by HASBRO. The Name is used in reference only.